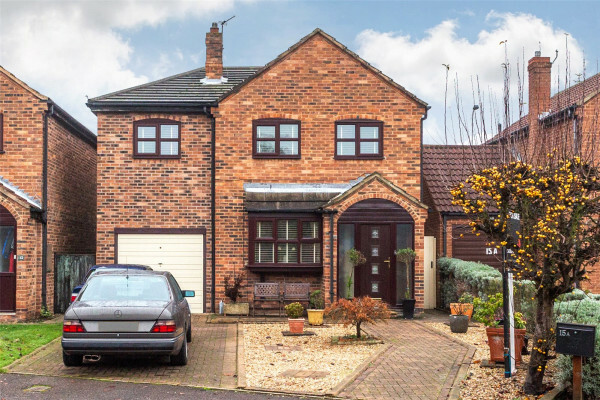 Is Riccall the perfect area for you? 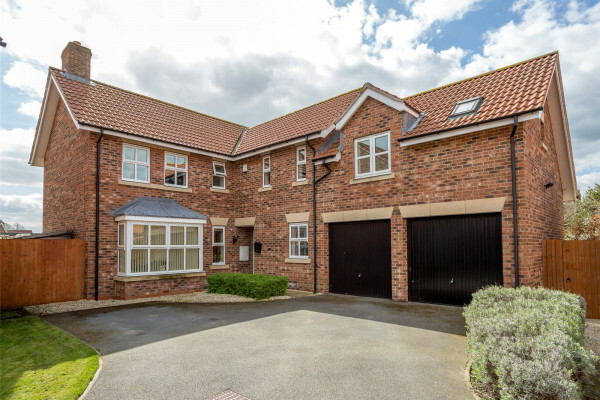 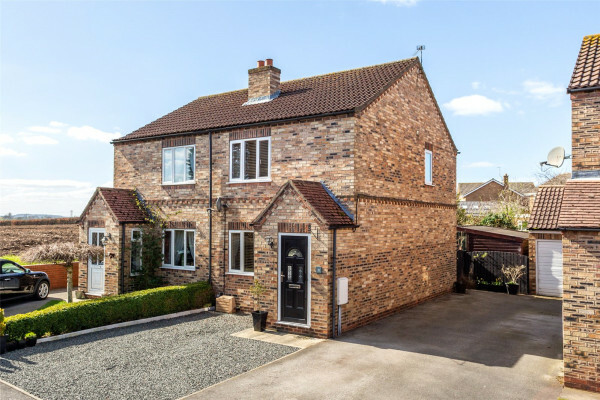 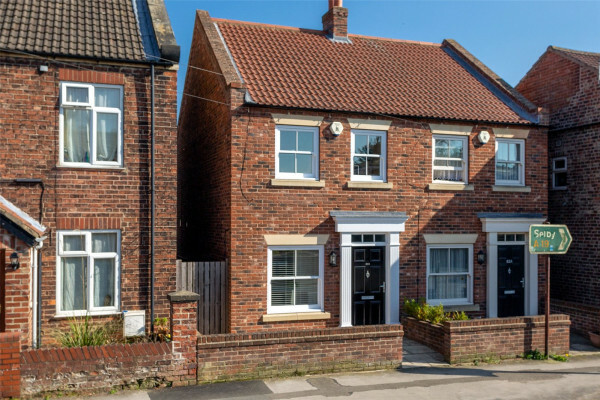 A picturesque village just 10 minutes from Selby and 20 minutes from York, Riccall is a sought after location with countryside views. 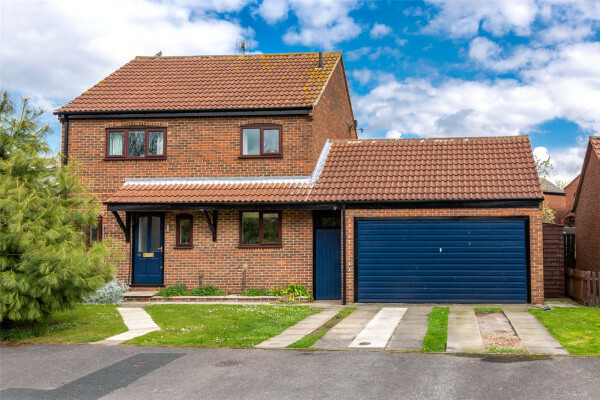 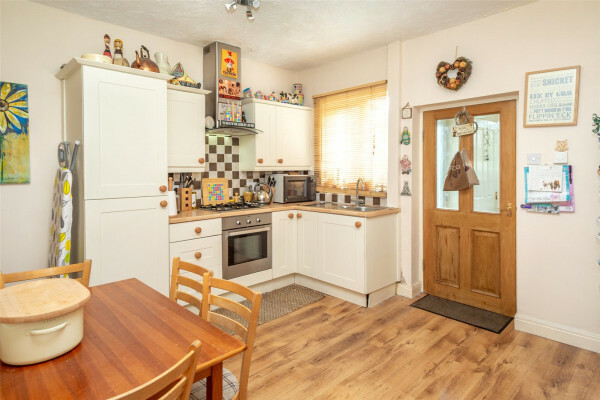 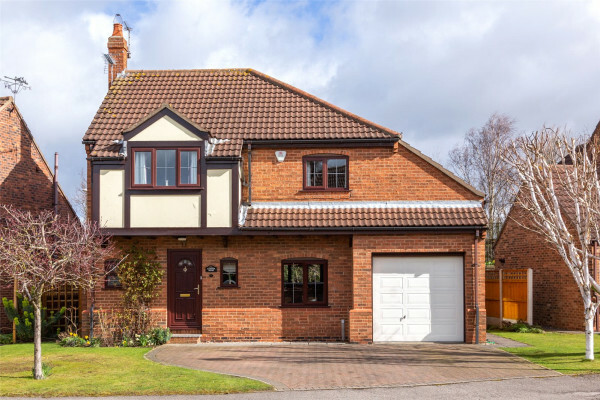 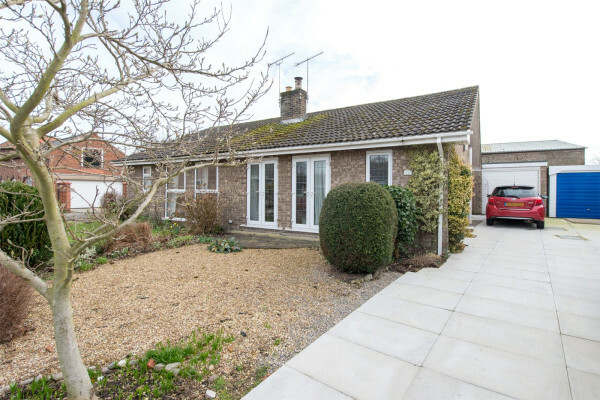 With a mix of modern and older properties, great walks and a local primary school, the civil parish is a popular area for families and local professionals.